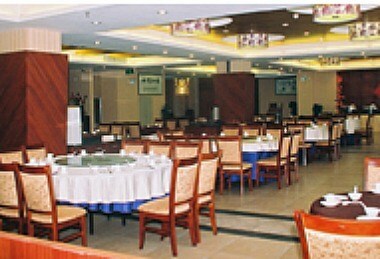 Pazhou Hotel is located at No. 37 Xingang East Road, Haizhu District. 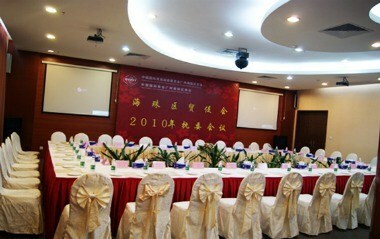 The structural area of Pazhou Hotel is 12000 square meter, the height is 36.6m. 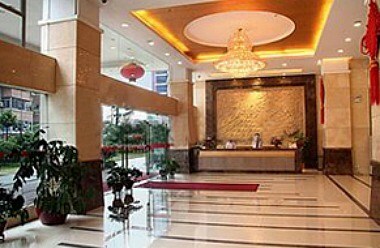 The ten-floor all-around business hotel is built under four-star standards and is amply equipped with proper facilities and services. The hotel offers 147 impeccable and well appointed guest rooms with relevant and proper facilities to take care of your accommodation needs. 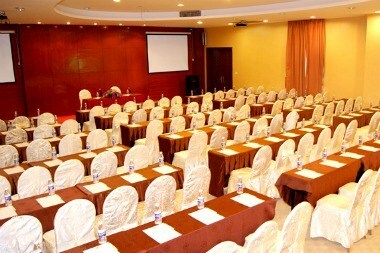 We also provide meeting facilities to cater to business events, social functions and other such gatherings.